Preparing to put on a show in front of the adoring Asian crowds, Azlan Shah will step into the Kawasaki Puccetti Racing Team as a replacement for Kenan Sofuoglu in the FIM Supersport World Championship at the MOTUL Thai Round. 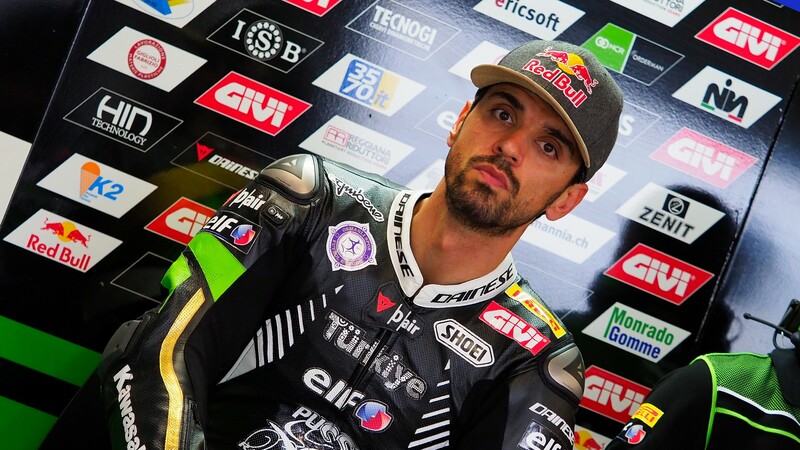 Despite working hard at home in Turkey to be fully fit in time for Round Two of the world championship at Chang International Circuit, five time world champion Kenan Sofuoglu will sit out of the round as he allows his leg to fully recover following his FP3 crash in Australia. On top of this, his injury sustained in Magny-Cours last season is still affecting his fitness levels, meaning he will sit out of the round in order to fully recover. Disappointed to miss out of the round, at a circuit in which he is yet to win around – with two second positions and not starting last year’s race – he understands he needs more time for his body to recover: “After the crash in Australia I have started to feel pain in the same place where I got injured in Magny Cours. I though it would improve, but in the end as time went by, I kept feeling the pain. I took further examination and doctors found out that my hip still has a crack and that if I won’t stop and crash once again it can get worse leaving me with consequences in the future. Last year I stopped my recovery less than a month after the crash to ride in Qatar when I was meant to sit out for 12 weeks. Because of that my bones didn’t heal perfectly and so now, after Phillip Island crash, I need more time to allow my body to fully recover”. Malaysian rider Azlan Shah will now prepare for a weekend riding in front of the passionate Asian crowd, with the 33 year old having experience on the world stage in the past. With appearances in Moto2™ from 2013 – 2015, he is looking forward to the experience in WorldSSP and is hoping to score some points onboard the ZX-6R. Shah explains: “I am very happy about this opportunity. For me riding with this team in the WorldSSP Championship is like a dream come true. I will try my best to finish the race within the top positions. Thank you so much to the team for having me as replacement rider and to Kawasaki”. 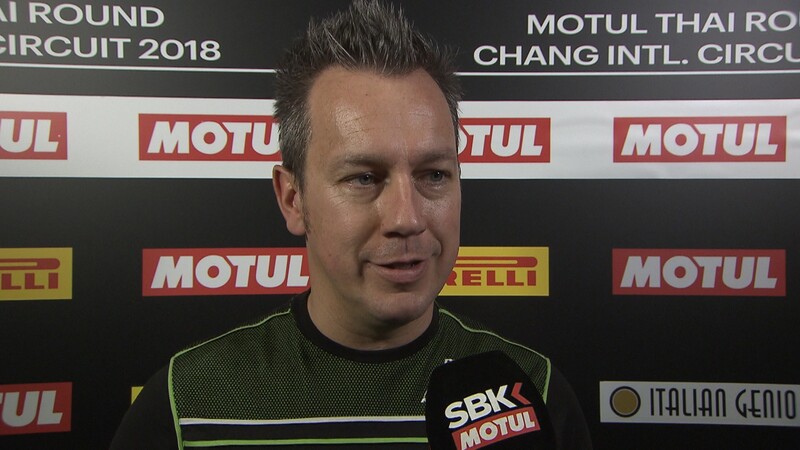 Watch how Shah gets on around the Chang International Circuit as WorldSSP hits Thailand from 23rd – 25th March, all with the WorldSBK VideoPass.